Dare to Dream in Tile? What Can Twin City Tile Do for You? For the last 25 years, the owner and operator of Twin City Tile has completed eye-catching tile installations in the homes and business spaces of customers like you. From elegant colors to seamless project execution, you'll be pleased with what our team can deliver. All of our work comes with a warranty! Connect with the pros of Twin City Tile by calling 207-989-8834 today. 1.Experience. 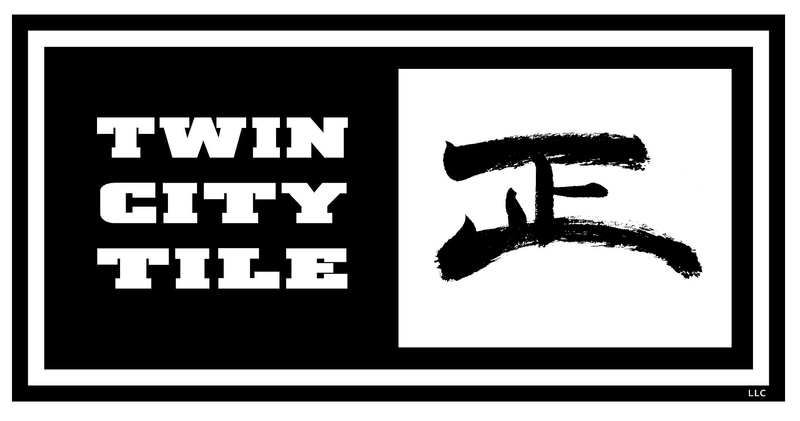 Twin City Tile has been around for almost 20 years, and our owner has 25 years of industry experience. You'll be hard-pressed to find a team that's more experienced than us! 2.Design chops. Though we're perfectionists when it comes to our installation work, we're also bona-fide tile artists. When you consult with Twin City Tile, you and your home will be working with a tasteful contractor like no other. We'll help you select the best color and material for your unique style and needs. 3.Proven skill. Don't just take our word for it-we have a whole book of completed projects that'll prove our tile installation mettle. When you see our portfolio, you'll become inspired about what we can do for you!